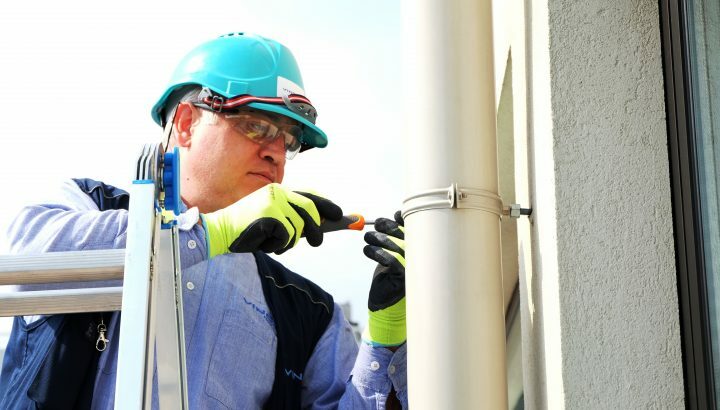 Respecting applicable laws and constantly monitoring changes and new additions to legislation, we take care of buildings, their occupants and the environment. 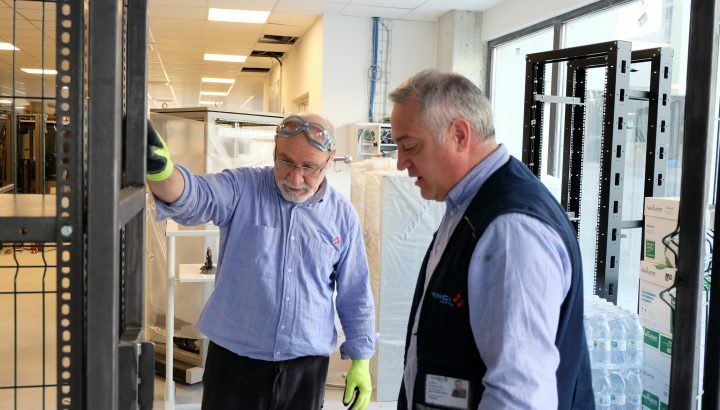 In particular, as far as technological maintenance is concerned, VINCI Facilities is here to support your every need for engineering/re-organisation/facility management services oversight. 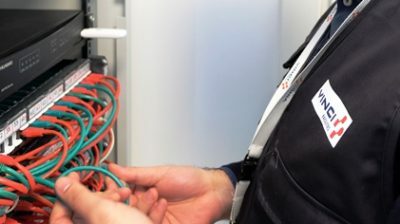 With highly-qualified staff, VINCI Facilities responds to all the technical and legal needs inherent to the maintenance of devices and systems for heating, ventilation, air conditioning, air treatment, electrical, hoisting, access control, CCTV, fire prevention, etc. 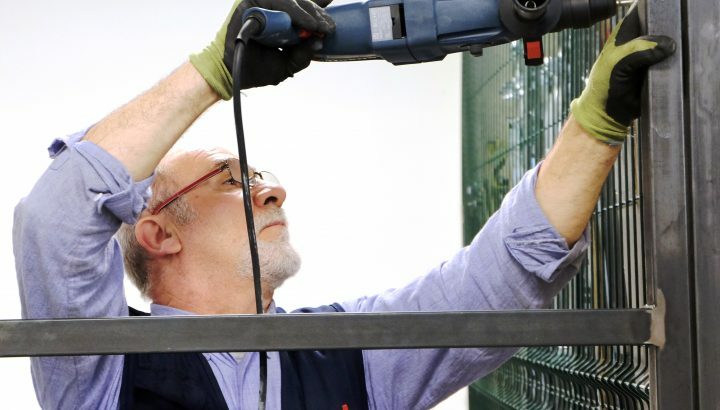 SKE Srl is a VINCI Facilities company that specialises in the management of the design, construction and maintenance services for civil and industrial buildings and structures. Our operating procedures are dynamic, extremely varied and flexible, which means we can dedicate ourselves to the full range of activities needed to complete the functional life cycle of a site, no matter whether small, medium-sized or large.